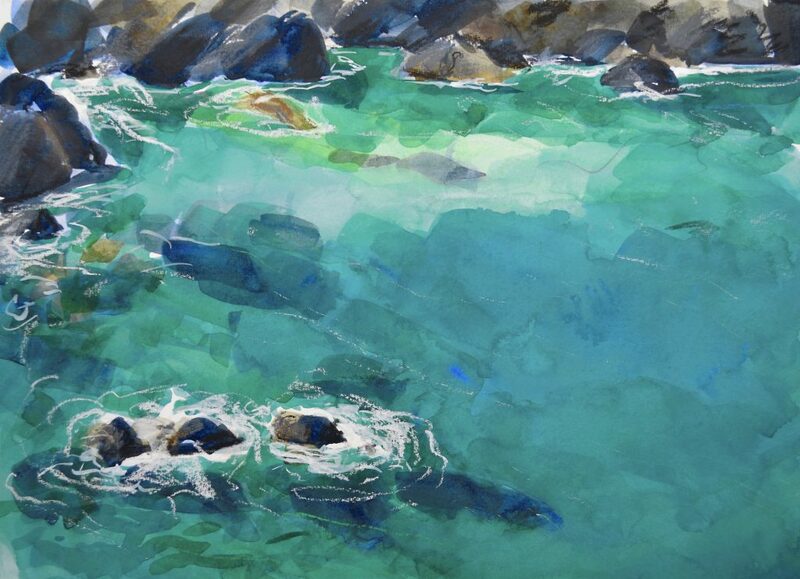 An exhibition of paintings by Janet Judge of the Helford River, Lizard Coast and surrounding landscape. Often painting out in the landscape, Janet is known for her loose and colourful style using watercolour and mixed media. Prints and cards also available. Private View Thursday 25 July 6-8pm. Exhibition open daily until 4 August. See posters for opening times.